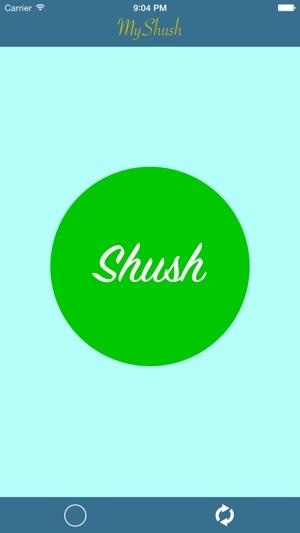 My Shush is the best way to record yourself shushing and have it play on an infinite loop! 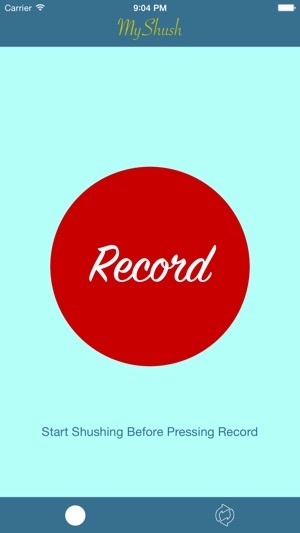 Simply Shush, Record and Play. 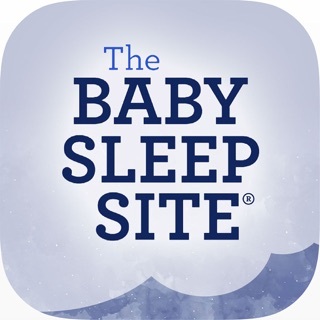 No more losing your breath when putting your baby to sleep! 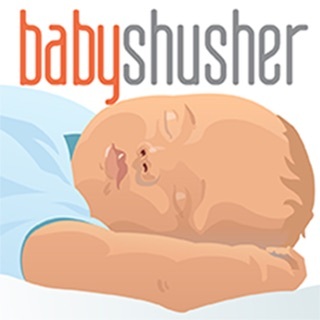 "[My baby] seems to recognize my shush and responds to it more quickly than the white noise. He calms quickly and dozes off, love it!" 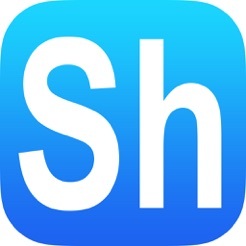 "I absolutely love this app! I use it every day for my baby, and it soothes him almost instantly!" "Yay for this app and leaving me a little bit of sanity." My Shush requires iOS 7.0 or later. I never write reviews. 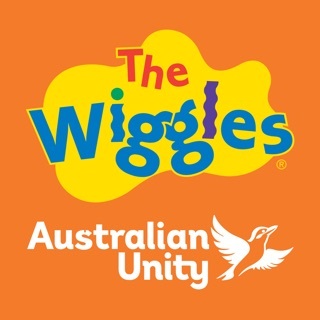 This app far and away deserves it. So simple, two buttons. To get the best "shush", wait till the countdown and start your shush at 4 and end it at 2. 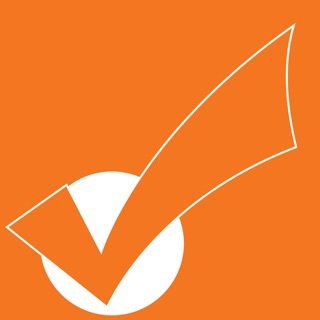 My baby loves it, it saves me from having to do it a 1000 times on my own. I would have happily paid .99 or 1.99 for this. Worth every single penny! 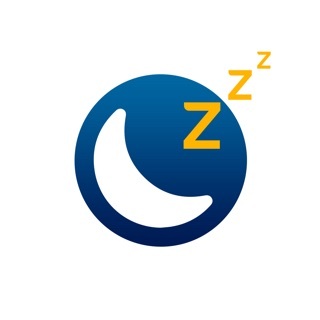 One possible upgrade - a sleep timer. Otherwise, it's perfect. I was using a white noise app to help my babe fall asleep and it was working really well. I thought I would give this a try as well and it works amazingly well! Even better than the white noise. He seems to recognize my shush and responds to it more quickly than the white noise. He calms quickly and dozes off, love it!! App is currently FREE?! Download this moms/dads, you will thank me. I have several sound machines I’ve purchased, but my 9 week old takes very well to MY shhh! Out of desperation one day, I looked for a “shhhing” app, and I stumbled across this. Developer, I gave it 4/5 stars. I think it would be perfect if it had a sleep timer option.